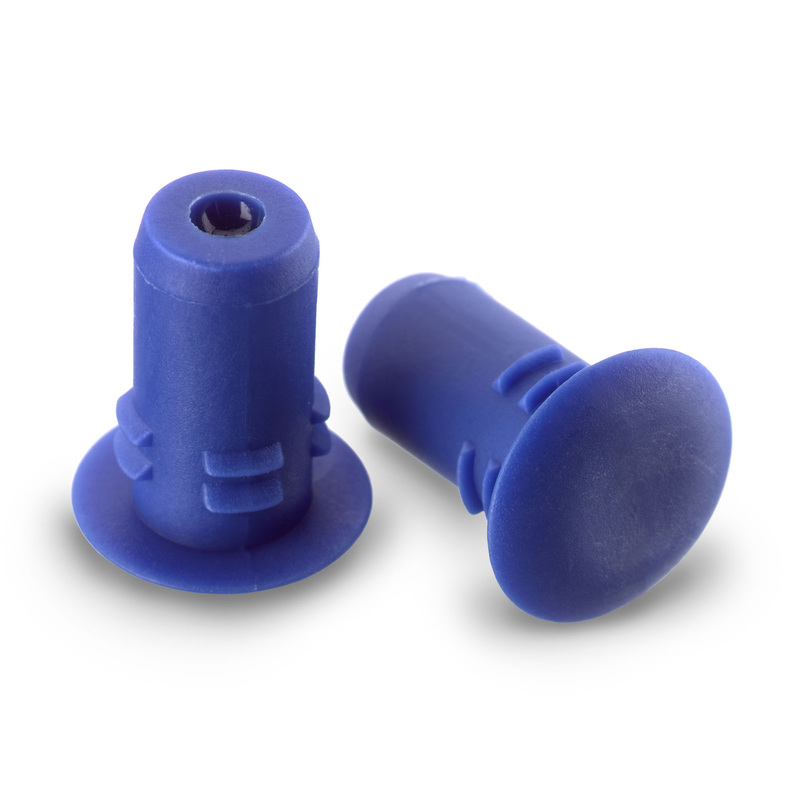 The PLUG Tag is a unique plug-shaped LF RFID tag and is designed to improve tracking of plastic bins and containers. The PLUG tag can be used in the logistics for automated tracking, waste management processes, and enables pay-as-you-throw and recycling incentive programs, while eliminating error-prone and expensive manual data collection methods historically used for these systems. The Plug Tag housing protects embedded electronics, delivering reliable performance in harsh waste management and logistics environments. Each tag is completely waterproof, and consistently readable, even when temperatures dip to -13° F (-20° C) or rise to 185° F (85° C). Ridges around the shaft ensure that the tag inserts easily and is locked securely into place, preventing tag loss or removal in the field.